This blog has been running since 2009 and has built up a large following with visitors from around the world reading important stories on a daily basis. We will continue to bring heritage stories related to the Punjab and Sikh heritage. We have shown videos on heritage, promoted exhibitions and brought cutting edge stories which do not get coverage anywhere else. * Akali Nihang Turban on display at British Museum Exhibition. * The Valiant Ones: A journey into the mesmerizing world of the Sikhs. 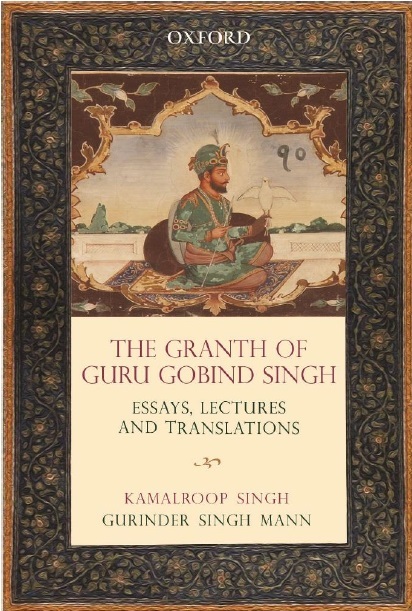 * Nihang Singhs: The educational wisdom of the warriors. We value your feedback on this site and if you have any stories which you think will fit into our website please do email us. We are always looking for people to help with the site and if you have any ideas please contact us. Stay up to date with our stories by receiving updates by email. Simply put your email address in the right hand side of the screen (follow by email box) and follow the instructions. Thanks again for visiting and supporting this site and making it the No.1 choice and the premier website on Punjab and Sikh heritage. The Facebook site will also be up this month. Gurinder Singh Mann and the Sikh Nugget team.